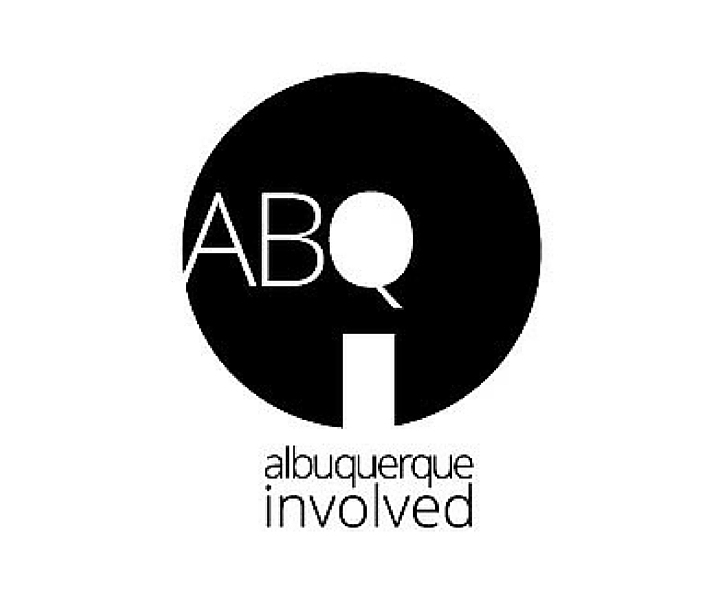 Albuquerque Involved serves those who want to connect with their community but who struggle to find the time or place to start. 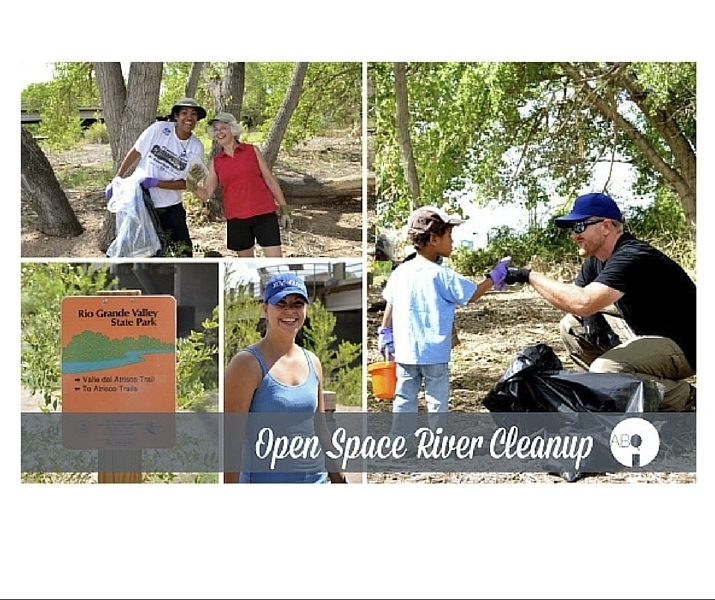 We make it easy for busy individuals and families to get involved in giving and service to nonprofits in our greater Albuquerque community. 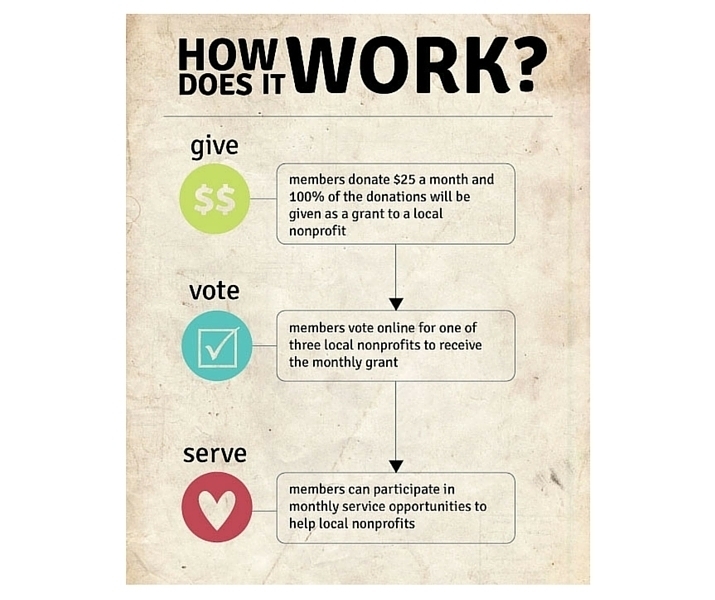 Our hope is for members to find agencies that ignite their passion and inspire them to get Involved in those nonprofits directly.